[a] The Association will NOT take responsibility for the delay in the postal service nor claim registered parcels in cases where it has to pay for such entries or parcels. 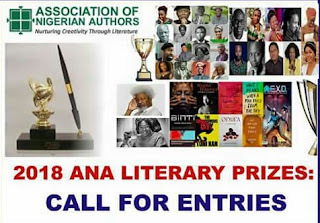 [b] Multiple entries, where applicable, are allowed but a work must not have been entered for the same prize prior to the present entry and it must have been published between 2017 and 2018. Entries must be accompanied by photocopies of Birth Certificate/Declaration of Age and any other evidence of the entrant as a school-going person. Deadline for the receipt of ALL entries is Friday, May 25th, 2018(there will be no extension of this deadline). A shortlist will be announced in September, 2018. 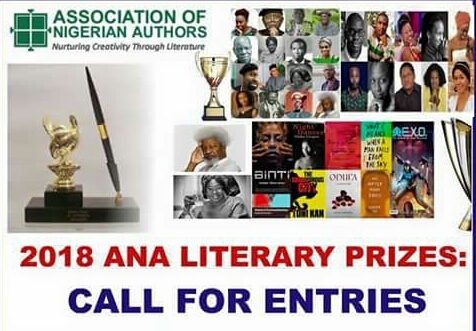 Winners of the prizes will be announced by the judges at the Awards Dinner during the 37th International Annual Convention of the Association of Nigerian Authors in October, 2018.